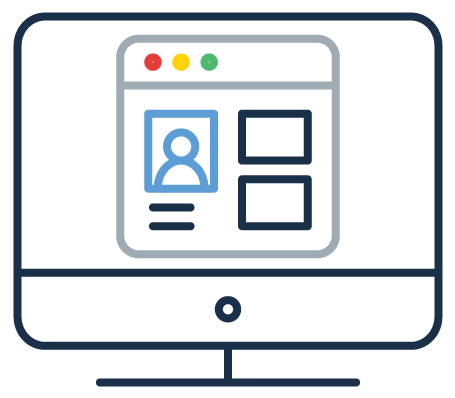 Xavor’s web-based Customer Portal service offerings allow your customers to log into your product document system and access information assigned to them in order to take action. Collaborating with your customers can take a lot of time especially with multiple emails and meetings to ensure the project is on task. In order to get products in your customer’s hands as early as possible, you must perform fast track product development while maintaining strategic partnerships. Your customers need access to selectively update and approve documents such as specifications, designs, policies and procedures via your company product documentation system to ensure all approvals are met. Xavor’s web-based Customer Portal service offerings allow your customers to log into your product document system and access information assigned to them in order to take action. The application administrator of the system can choose the type of portal restriction for the customer user by selecting the level of restrictiveness in the supplier login user preferences. The settings could be minimalist with very restricted access to the information. If more access is needed, other less restrictive modes could display more freedom to search and update based on privilege allowances. Using Oracle Agile PLM allows another level of customer collaboration that directly impacts product information. Customer users can log into one of several levels of portal restrictiveness and collaborate on product records in the system. With extensive requests, customer collaboration within a single portal is essential to ensure communication is not only tracked but responded to in a timely fashion. With your customers using Xavor’s Customer Portal solution effectively, it will also increase the value of deliverables and products.